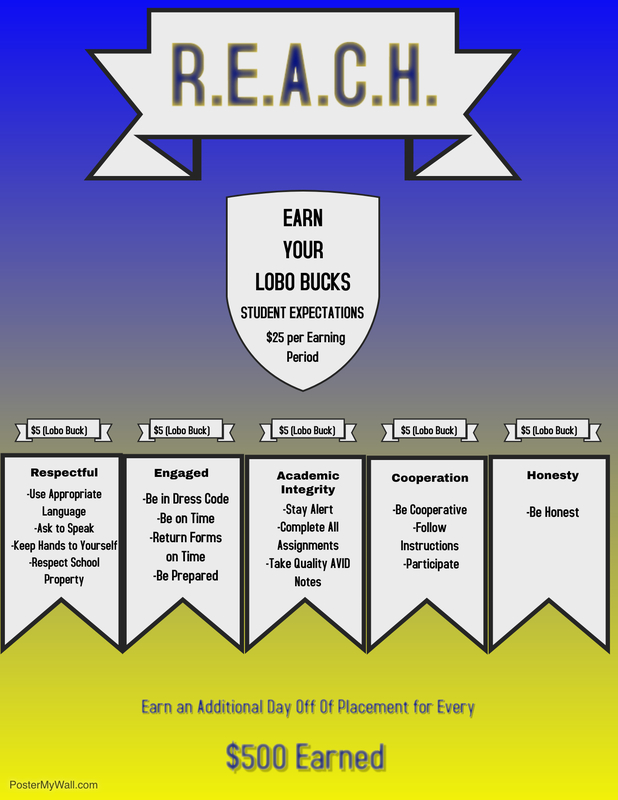 The DAEP program, serves students from all LEISD schools who have discipline placements to earn. Students are referred from their home campuses. The purpose of DAEP is to provide an alternative setting in which a student can continue his/her education during removal from the home campus for disciplinary reasons. The goals of DAEP are (1) to provide a highly structured environment in which the student can maximize his/her academic potential, (2) modify behavior to be successful in an academic environment, and (3) provide goal setting, conflict resolution guidance, relationship building, support for better decision making, and academic planning. Monday-Friday 7:20 a.m. - 2:55 p.m.